Our Mission is to Provide Financial Aid from the Heart for the Care and Health of Our Four-Footed Friends Who Give Us Their Hearts. 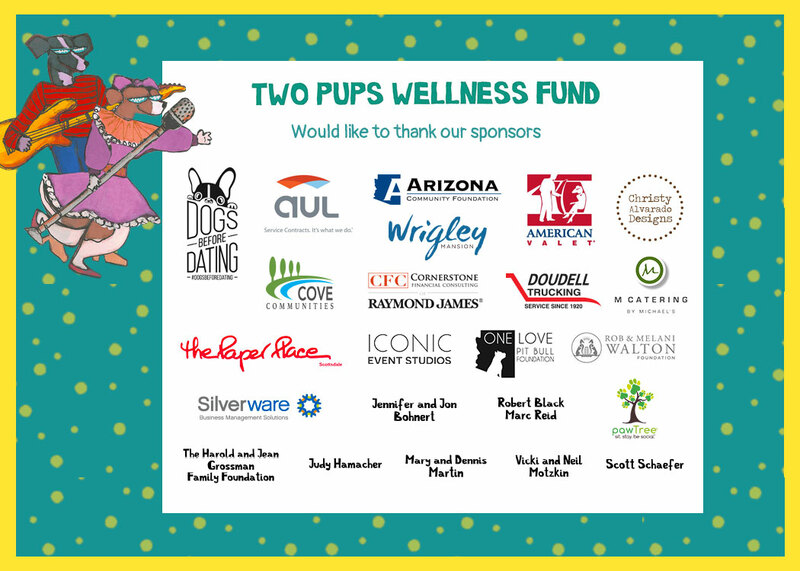 Two Pups Wellness Fund was established in 2017, as a vital community resource to give financial assistance through our shelters and rescues to those animals who have been injured, neglected and/or abandoned that are in need of life-saving care. 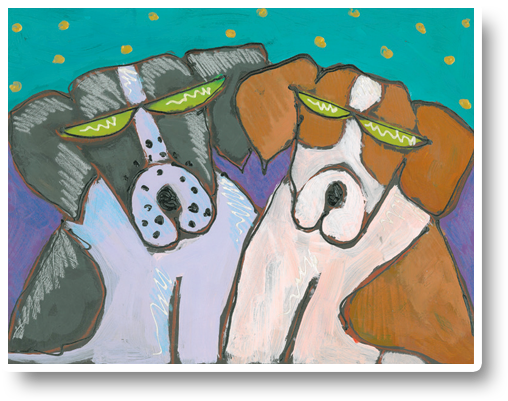 The many touching stories and letters that have been received has made one thing very clear… the well-being of our pets is essential to our own well-being. Two Pups financial aid is a gift from the heart to these incredible animals. 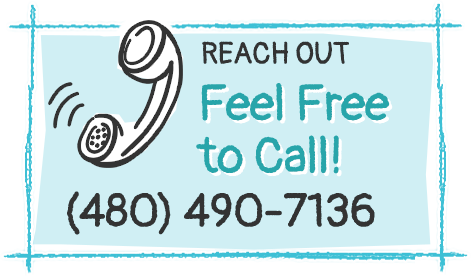 Help us make a difference in the lives of our four-footed friends.